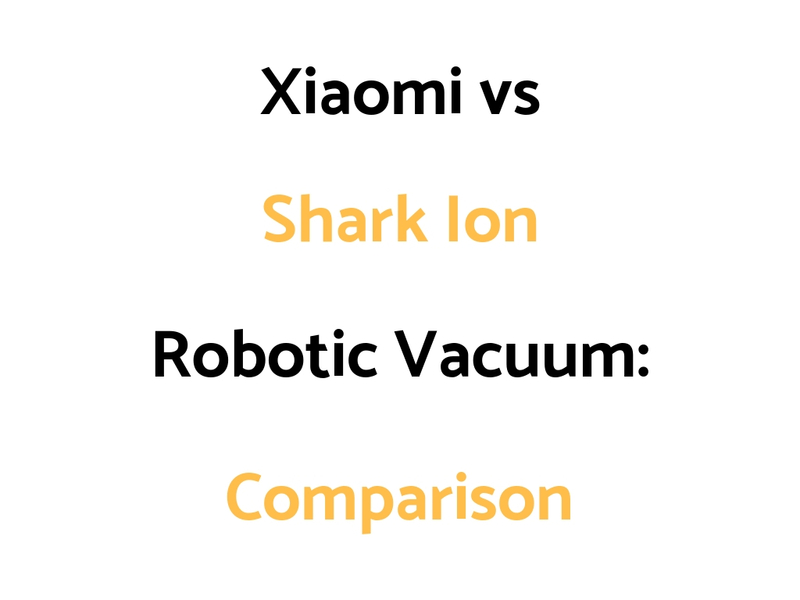 Xiaomi and Shark Ion each have different models in their robotic vacuum ranges. We’ve put together a Xiaomi vs Shark Ion Comparison Guide outlining the differences and similarities of their more popular or more recent models. You’d get the Shark 720 if you want a robot vac that works with a remote. You’d get the Shark 750 is you want a robot vac that works with a smartphone app and through voice control with the Amazon Alexa. We would look at other robo vac options first. The 750 is Wi-Fi connected for optional cleaning and scheduling from your smartphone or with voice control through the Shark skill for Amazon Alexa (Alexa sold separately).